Come visit us at Booth 2000 at SAPPHIRE NOW 2019! 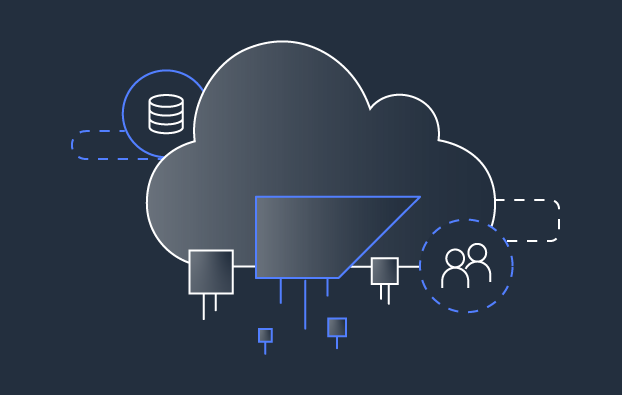 Join Amazon Web Services (AWS) at SAPPHIRE NOW 2019 to discover how we can help simplify your S/4HANA journey and accelerate innovation. Today, thousands of customers run SAP on AWS and leverage AWS for their digital transformation. You can become one of them! During the conference, we will have multiple sessions and demos focused on how you can simplify your SAP S/4HANA journey, innovate faster by extending SAP and SAP Cloud Platform with AWS, differentiate through industry solutions, and engage with our AWS SAP Competency partners to help with your journey. In addition, we will have multiple theater presentations where customers will share stories about their SAP journeys to the cloud and the benefits they are obtaining with AWS.